The below article was published in the Asian House & Home Magazine on 04/12/17, you can view the article as printed here. After a long summer investors seemed as keen as ever to get their hands on some stock, with Allsop enjoying its biggest sale since 2006 in October – £150m of commercial property at an average lot size of £687,500! We were pleased to welcome the Allsop Auction team as guest speakers at our Autumn Market Review (our annual investors’ seminar) on 9th November in London, where these results were analysed in more detail for over 100 of our investors. You can watch the highlights of it on our Youtube page here. Interestingly for The Prideview Group, the October round of auctions was the first in some time where we did not acquire any properties for our clients – clearly a reflection of the strong bidding, but make of it what you will! There a lot of new faces in the room these days, many of whom come from residential backgrounds and have been stung by the recent residential tax changes. The below blue-chip investments are representative of the pricing for quality investments in the current market. Do get in touch if you are looking to invest in auction or privately before the year end! Our comment: A very strong price which in the current market is actually quite justifiable. A whole building, nice London location, huge 30 year lease and inflation-proof rent increases – what more could an investor want? 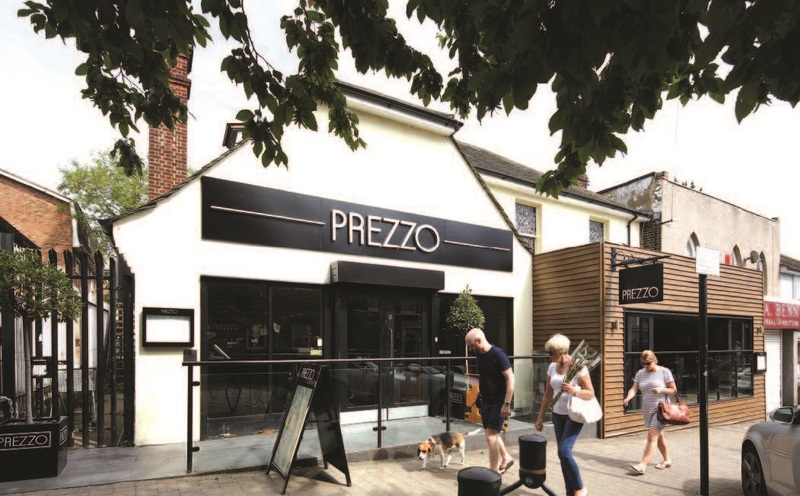 Auctioneer George Walker analysed this sale at our Autumn Market Review and interestingly compared it to Lot 197 – Prezzo, Hertford which sold for £1.45M (3.7% gross) off a guide of £1M (5.4%). 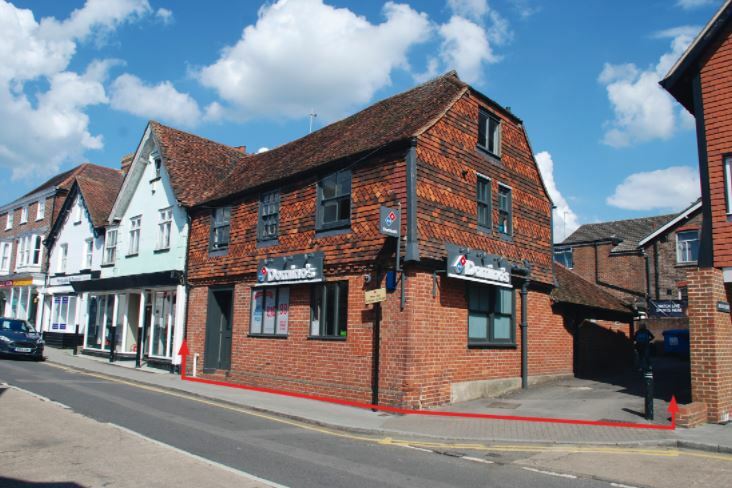 It’s also a whole building, but the location is slightly weaker – not London but still an affluent Hertfordshire town centre town. The biggest difference was that this lot had only 5 years until lease expiry! So what seems to have motivated the frantic bidding was the medium term potential to take back the uppers for possible residential conversion. 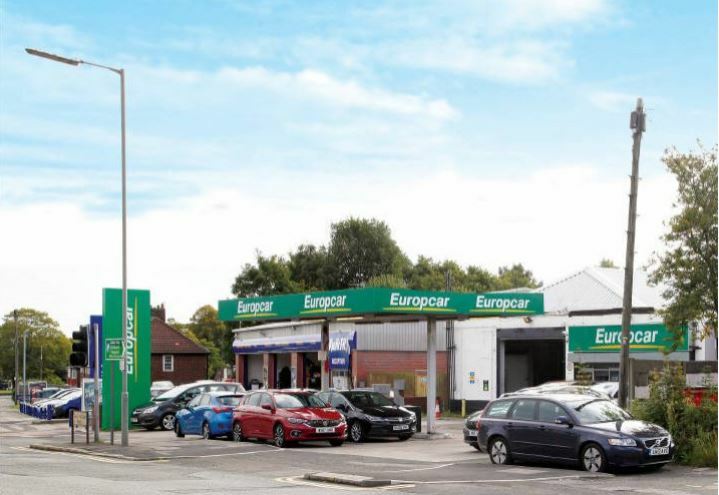 Our comment: We acted for the seller on this as we did with several other Europcar investments which sold earlier in 2017 and it was guided in line with those sales. In the end the lot did not go to the room as a SIPP investor, who had started working on this property several months earlier when it was on our website, managed to get his pension trustees to exchange prior on this at a price agreeable with our client. Who said SIPP’s can’t buy in auction?! Our comment: We assisted the seller in marketing this property, as it is the kind of lot that fits well with our private investors. Our summary of it pre-auction was simple: “For an investor. Nice small lot in an affluent town. Low yield is due to very low rent. Secure long-term investment.” The bidding and solid sale price justified that billing – at this lot size it’s rare to find a whole building with parking let to a blue-chip tenant at such a low and sustainable rent – and the low yield reflects that. If you are looking for a commercial property investment by auction or privately we can assist. We have a number of off-market investments available now, and will be actively buying and selling in the upcoming December and February auctions. Please contact Nilesh to discuss further or Register with us here.